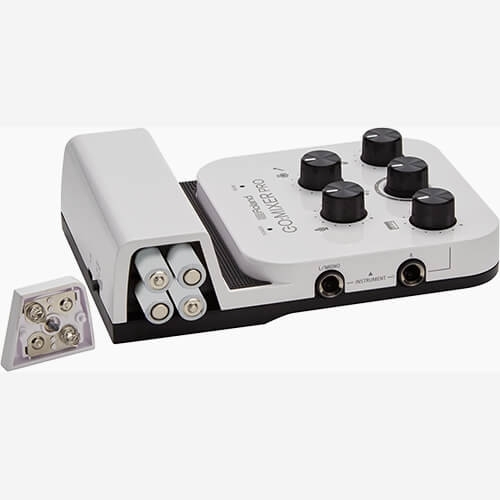 *GO:MIXER PRO sends a stereo audio signal through its USB output. However, some Android smartphones may automatically convert the incoming signal to mono. If you’ve ever been disappointed with the audio when recording your own music, GO:MIXER PRO delivers an ultra-clean stereo signal without the background noise that can ruin a perfect take. 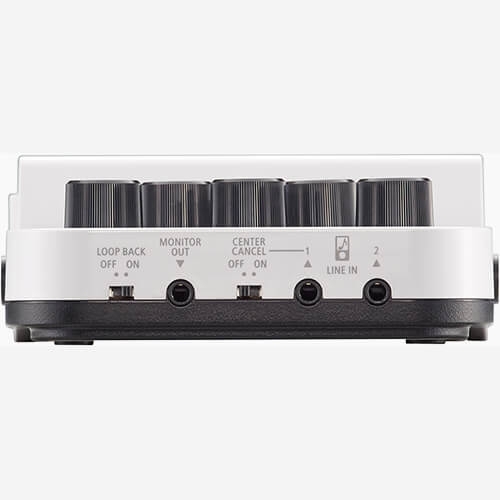 And with multiple inputs available, you can capture keyboards, guitar/bass, vocals, and other sources and mix them all together as you play. Whether flying solo or making music with friends, GO:MIXER PRO is the ideal solution for recording performances, jams, demos, and rehearsals with top-quality sound. Roland’s 4XCAMERA app combines up to four separate performances into a single split-screen video—perfect for showcasing your multi-instrumental jamming skills. Available for iOS, the free version of 4XCAMERA can capture and combine two performances, for a two-screen video. 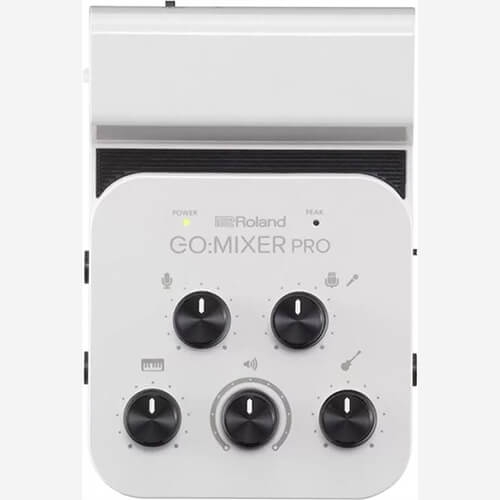 GO:MIXER PRO owners can use the upgraded version of 4XCAMERA, letting you shoot performance videos made up of four screens (2x2), with each screen containing a separate vocal or instrument take. Roland’s Virtual Stage Camera is a free iOS/Android app that lets you replace the background of your video—with any movie footage or stills from your smartphone in real-time while shooting—maybe you’ll jam with your favorite band or be the first person to play a gig in space. The Virtual Stage Camera app enables you to produce a blue or green background video easily in real-time, which lets you replace the original background with a new, more exciting one. Once the blue/green screen video is produced, transfer the file to any editing software with superimposing capability, such as Apple iMovie, and take your production to the next level. Accessories Leaflet "Downloading the Owner’s Manual"
Compatible Product Please check the URL for the latest compatible information.